Preparing a roast dinner can make people nervous. But the taste of roast pork makes all the hard work on a Sunday worth it. 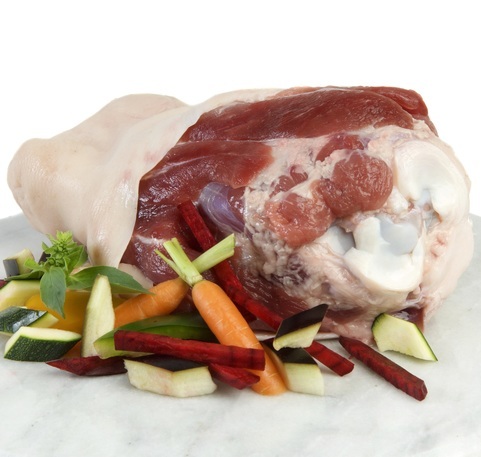 We have a huge stocklist of fresh pork roasting joints for you to purchase today. Care is taken by our pork butchers to ensure our high quality pork cuts are fresh and luxurious for you to enjoy at home. 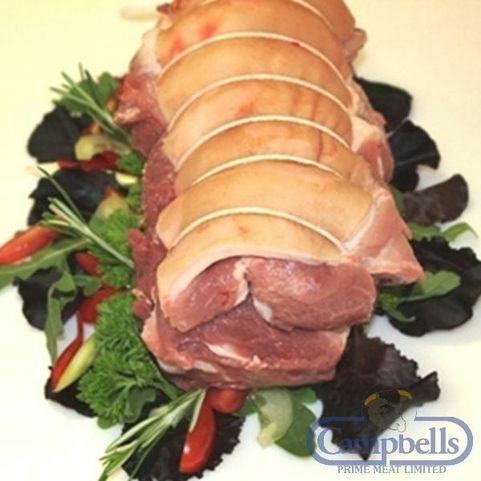 Buying pork online makes everything easier, whether you are going to be cooking a luxury pork loin or cooking fresh pork shoulder to make your own home made pulled pork. 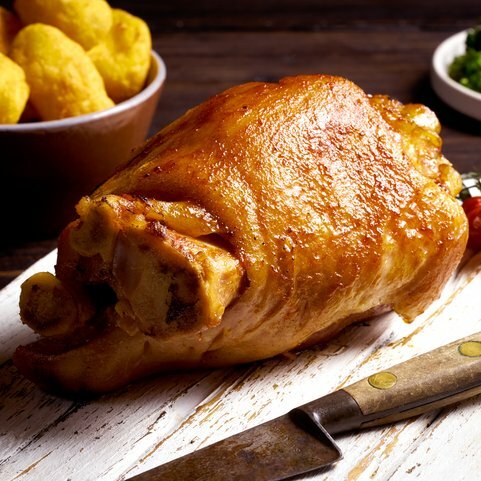 All of our online pork is PGI certified Specially Selected Pork. 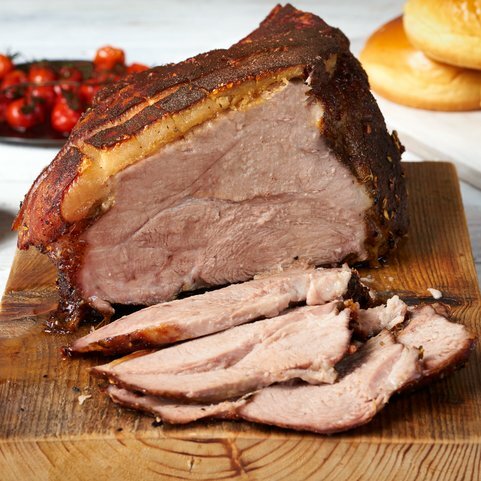 Delicious Scotch Pork from welfare friendly farms, prepared fro your order by our trained butchers on our premises. Traditional Scottish butchers.